Slashing your grocery bill shouldn’t have to be hard. If you are ready to start saving money, then I have 8 Easy Ways To Save Money At The Grocery Store. The need for food, like laundry never ends; it is no wonder that so many families turn to take out or pre-made dinners. 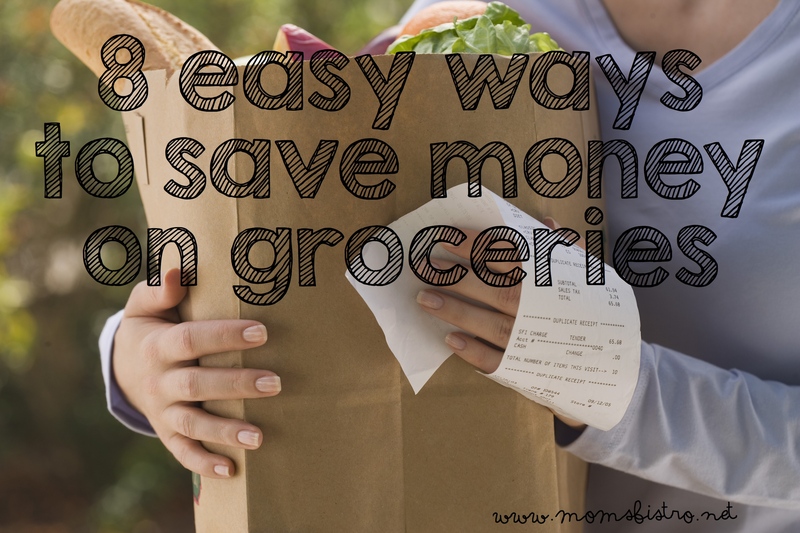 Follow these simple money saving tips and you will start to see your grocery bill get lower and lower. Get Organized. Getting organized is probably one of the most important steps when attacking your grocery budget. Grab a pen and paper, or find one of the many, many printables available through Pinterest, and take inventory of what you already have on hand in your fridge, freezer and pantry. Having a well stocked pantry is the essential first step towards saving money at the grocery store. If you always have the items you use frequently in your pantry, you’ll save each week. Make a list of the items that you use most frequently. For us its pasta, mozzarella cheese, milk, tortillas. I always have these things on my list, and when I see a sale, I usually stock up on the non-perishables. Plan A Menu. Dinner doesn’t just magically appear on the table, it takes planning and preparation. And finding yourself wandering the aisles of a grocery store with hungry kids is seldom a good idea. Planning a dinner menu saves TIME and MONEY. If you do not have a plan in mind, you’ll probably end up having to make extra trips to the grocery store. That means stopping what you are doing, and going to the store. Not having a menu plan in place also leads to the dreaded “What’s for dinner?” question, or takeout. Extra trips to the store means extra spending. Impulse purchases are much more likely when you run to the store for ‘just one thing’, and you’re more likely to buy processed foods. 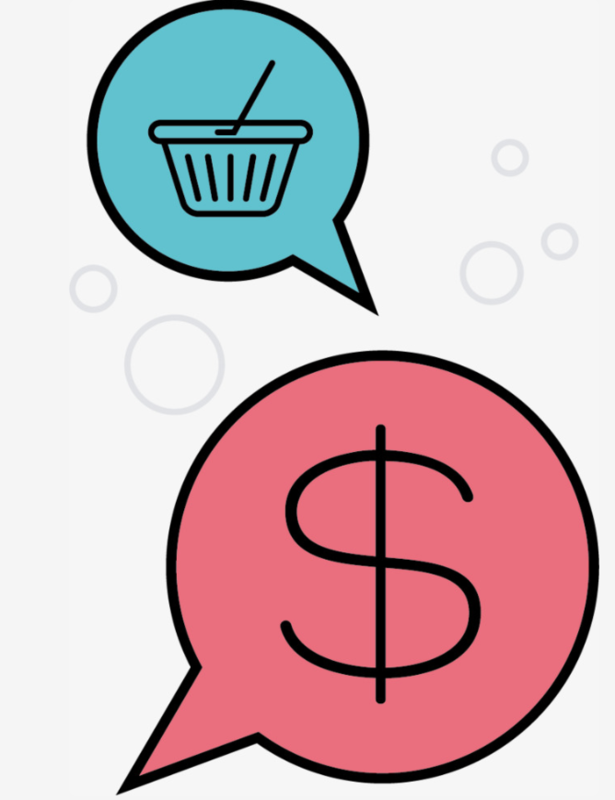 With a mean plan in place you can control your grocery spending and manage your budget. For most people, the hardest part of creating a menu plan is sticking to it. So, find a plan that works. Some families like to plan a month ahead of time, and some families prefer week to week. Find what works best for you and your family and stick to it. 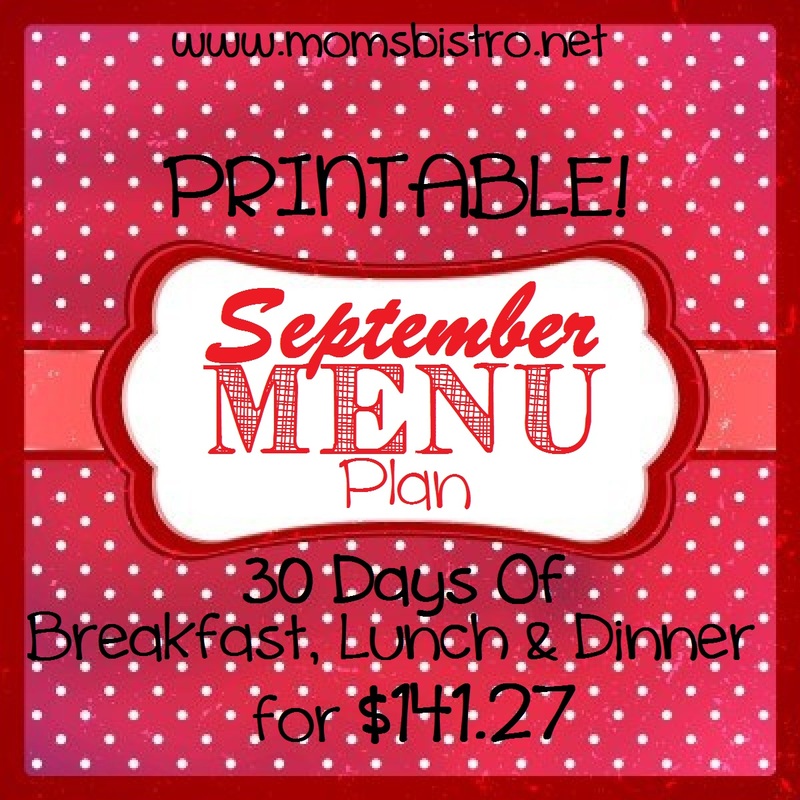 Try one of these FREE printables for Monthly and Weekly Meal Planning with Grocery Lists! Want to learn even more about meal planning? Head over here to Meal Planning 101, and follow along in a 5 part series to learn the essentials of meal planning and get inspired to plan delicious dinners! If a monthly meal plan is what works best for you, subscribe at the top of the page, and have a monthly meal plan like this January 2015 with printable grocery list and recipes sent right to your inbox. Set A Reasonable Budget. Take a look at your bank statements at what your family has been spending on average on groceries for the past few months. Whatever that number is, set an initial budget of $10 less per week or $30 less per month. Use this number and plan your meals and shopping trip around it. Right now, on average, my family spends around $50-60 a week on groceries, depending on what is on sale – like I mentioned above, I like to stock up on the things I use the most. If this $30 less a week budget seems to be working for you, cut another $10 if you shop weekly or $30 off of your bill if you shop monthly and see how that works. Once you have a budget that works, stick to it. If you can, take the extra money you were going to spend on groceries and save it for a rainy day, or for when there are great sales, and you want to stock up your freezer or pantry. Remember, every families grocery budget is unique, so set one that works for you. So before setting your budget, take a look at your families needs and decide what you’re willing to spend money on and where yo can cut back. Mastering A Grocery List. This is an important step to maximize your grocery savings. Compare prices on the items that you buy on a regular basis, and write it down somewhere. I read the sales flyers weekly to see what is on sale, and this generally dictates my menu for the week. Learn more about Building A Great Grocery List here, and use this FREE Printable to organize your shopping list. Shop Smart. Stick to your grocery list. If I don’t stick to my grocery list, I can easily find myself spending an extra $30-40 a week, and that really adds up. One of the most important skills to master from this list is to master making a great list and stick to it when you shop. Shopping smart also means to think about your purchases. Buying in bulk is a great way to save money. If there is a new recipe that you have added to your menu, and it calls for an ingredient that you normally wouldn’t buy, and don’t want to buy a lot of incase you hate it – hit the bulk bins. Stores are stocking more and more things in the bulk bins every day, and it always seems to be a better bang for your buck. From rice and other grains, to popcorn kernels or seeds and my favorite, spices, bulk bins are essential when slashing your grocery bill. Use Coupons. Sign up for store coupons. 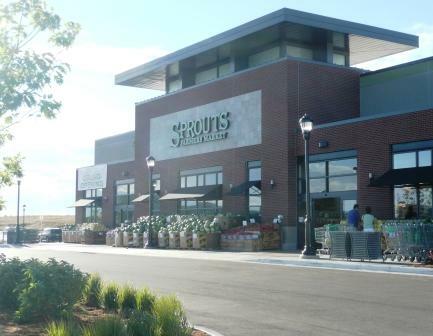 King Soopers (Kroger) and Safeway both offer great reward programs, and always have customized deals and coupons based on what we frequently purchase. I usually end up saving at least $5 on my grocery trips because I take advantage of these special savings. Use coupons that you print online or from your weekly newspaper on the items you need for the week. It really doesn’t matter what kind of coupons you use, they are going to save you money. Be cautious when using coupons though, as sometimes couponing can lead to spending money outside of your budget. If I am printing coupons online, I like coupons.com. It’s easy to use, and a trusted source. Leave The Kids At Home and Have A Snack. As cute as you kiddos look in the car cart snacking on a free cookie, grocery shopping without distractions will save you money. Often times your kids will ask you for a special treat, and for the most part we all cave, and end up buying it to avoid drama at the grocery store. Shopping without kids will make your trip faster, and you’ll avoid overspending. However, you should have a snack yourself before wondering the aisles of the grocery store looking for the items on your list. Grocery stores are designed to make us spend money, and when you shop hungry EVERYTHING looks good. Have a light snack before you shop, and you shouldn’t be AS temped to buy junk. Shop With Cash. If you are having a hard time sticking to your budget, or have a hard time limiting spending switch to a cash budget. This way you only have so much money to spend. Bringing the designated amount of money you set aside in your budget with your organized grocery list will prevent you from overspending. If a cash budget isn’t your thing, check out Walmart To Go if it is available in your area. You can see the total of your groceries on the right side of the screen add up as you add your items. If Walmart isn’t available, and you’re having a problem with budget, and figuring out how much everything costs, I’d still sign up for an account and check it out. Although you won’t be placing an order, you can see an order total, and get an idea of how much your groceries will cost so that you can make adjustments accordingly. If Walmart To Go is available in your area, use this link to get $15 off of your purchase! Start 2015 off by lowering your grocery bill with these 8 easy ways. Saving money on groceries shouldn’t be stressful. If you are determined to save a few bucks, and stick to these easy tips, then in no time at all you’ll be saving money on your grocery bill. You are more than welcome! Thank you for the kind words!